If you are interested in using or collecting vintage Nikon cameras, be aware that they didn’t all carry the Nikon name – the first SLR cameras were labelled Nikkorex, and the early ‘second-string’ cameras were labelled Nikkormat or Nikomat, and some cameras for the German market were labelled Nikkor (as traditionally are Nikon’s lenses), to avoid confusion with the German company Zeiss Ikon. An underwater camera called the Nikonos is also seen. Nippon Kogaku were formed in 1917, and made a variety of optical instruments such as rangefinders for warships. From around 1934 they supplied lenses, lens-mounts, and rangefinders (i.e. all the clever bits) to a company called Seike Kogaku Kenyujo for use on their new camera – the Canon Hansa. Shortly after then end of WW2, Nippon Kogaku began production of a rangefinder camera of their own, together with a range of lenses. The camera was called the Nikon, and the company eventually changed its name to Nikon (as late as 1988). 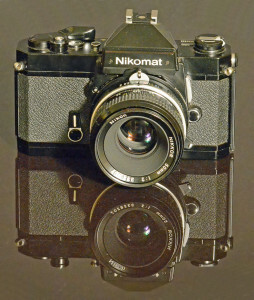 The Nikon rangefinder and its lenses were shown to be the best in the world at the time, but in 1959 the company revolutionised camera history with the legendary Nikon F.
The Nikkormats were intended as second-body cameras for Nikon F/F2 owners, or as the main camera for (very) serious amateurs. This camera has a mirror lock-up facility. The FT2 was available in black or chrome. 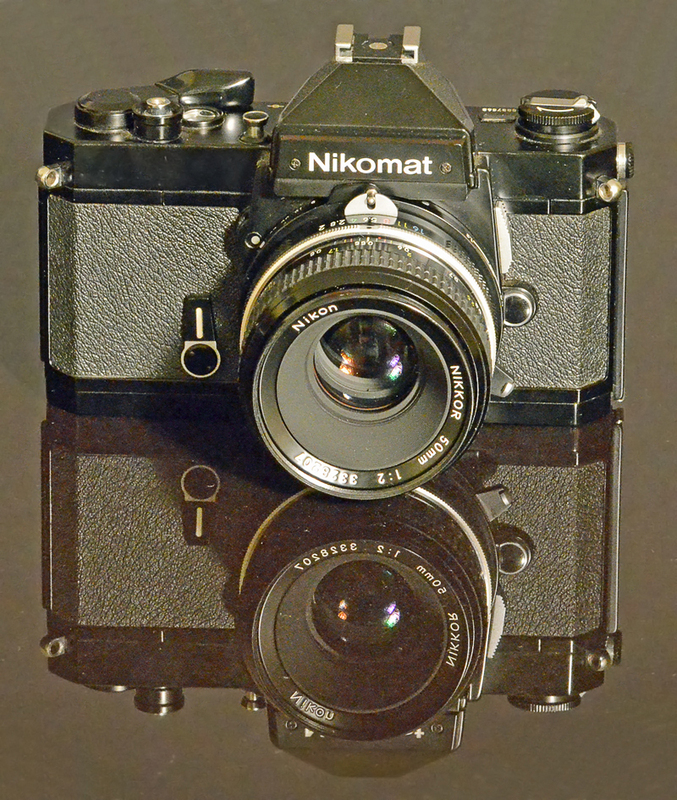 In Japan, the camera was badged ‘Nikomat’. 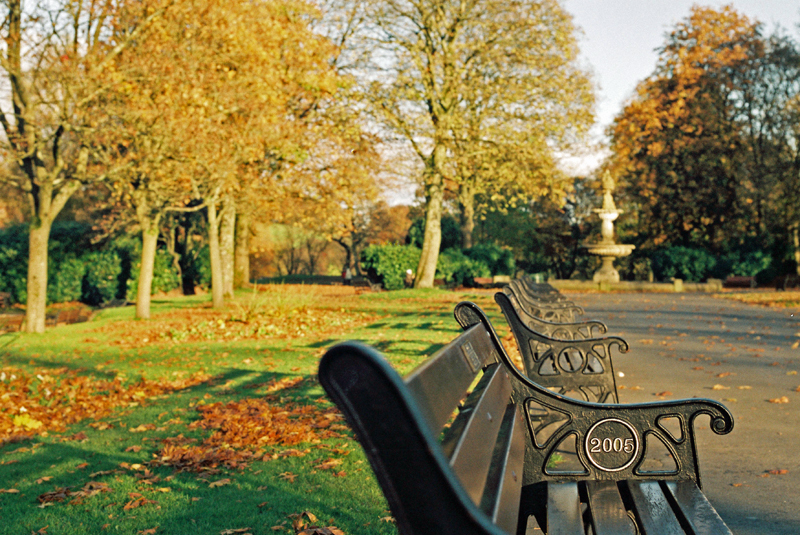 The camera is a Nikon, and only about 40 years old, so obviously it works like new. The sample picture below hardly does it justice – I’ve just replaced the light seals, so I ran a cheap (poundshop!) film though it to check it was OK.